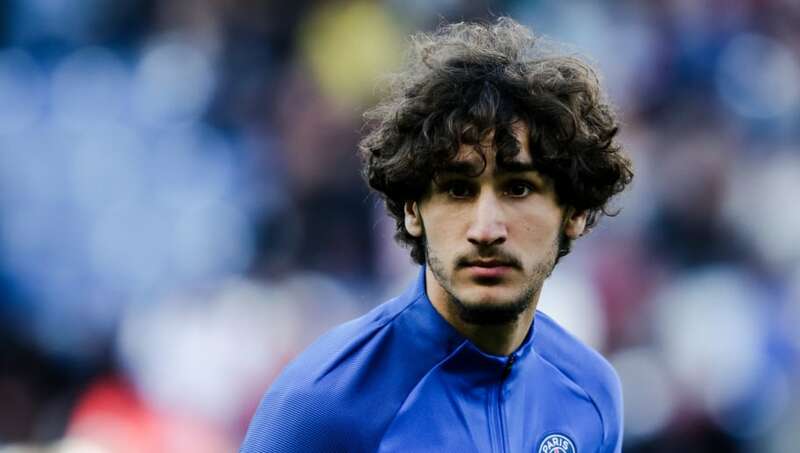 ​Yacine Adli has admitted he doesn't regret snubbing Arsenal's summer transfer offer in favour of remaining with PSG, despite playing no senior football for Les Parisiens this season. The 18-year-old was close to joining Arsenal on a permanent deal last summer after holding talks with club. However, PSG coach Thomas Tuchel convinced the teenager to stay in France and sign a professional contract with the Paris-based outfit. The teenager, whom was promised first team football in Paris, failed to make a senior appearance and went on to join Bordeaux in January for £4m. He spent a vast majority of his time at PSG in their second team, PSG 2, who play in the Championnat National 2, the fourth tier of French league football. The teenager spoke to French newspaper ​Le Parisien (via the Mirror) to address the interest from Arsenal and his choice to stay in France: “I don’t regret anything. Even if I didn’t play once over the past six months in Paris, I'm glad I chose them. "I was around great players every day. I progressed, but that’s in the past. Now, I’m focused on Bordeaux." Once ​Arsenal discovered Adli would not be joining them in London, the Gunners moved onto Lorient youngster Matteo Guendouzi, whom they did sign in the summer. The young Frenchman has been superb in the centre of midfield for Arsenal, having made 31 competitive appearances for Arsenal already this season. The Gunners have been searching for options to bolster their midfield after it was revealed on Monday that ​Aaron Ramsey would be joining Juventus in the summer. Denis Suarez joined on a loan deal in January, but Unai Emery is likely to make more additions to his squad as and when he can.